Crow, Duncan [ed.]. 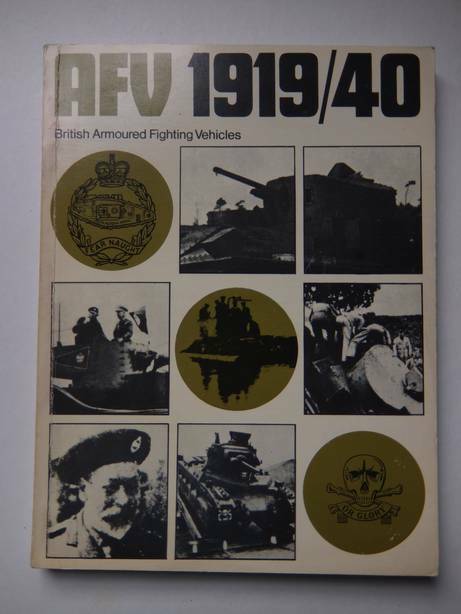 British AFVs 1919-1940 (Armoured fighting vehicles of the world, volume 2). Windsor; 1970; Profile Publications; softcover; ills., mainly in b&w; general index; 176 pp. This volume describes the British tanks, and armoured cars, of the inter-war period and shows the effect of the "depth of feeling" against them.